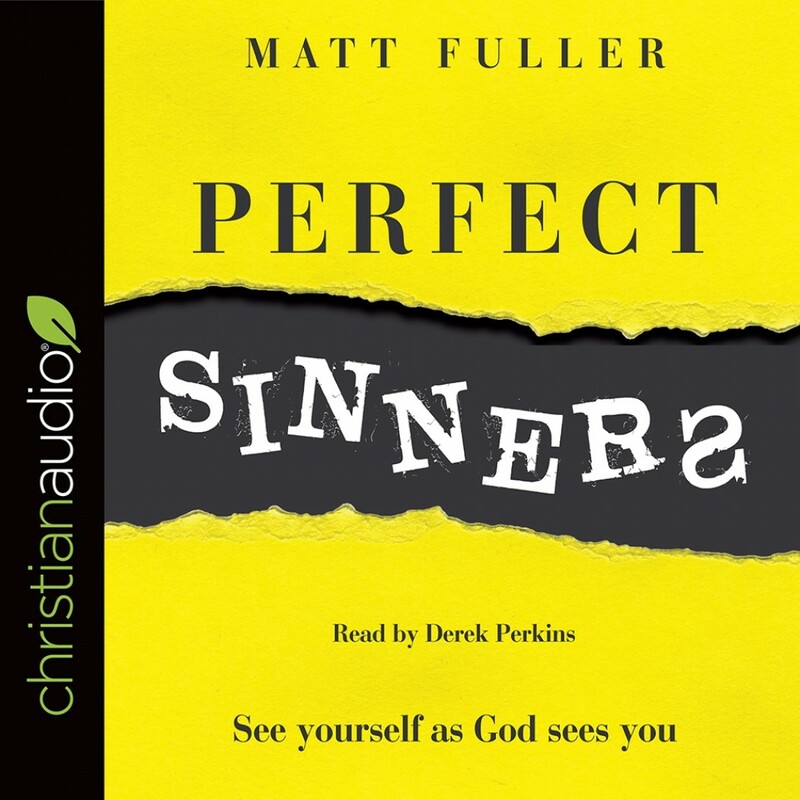 Perfect Sinners | Matt Fuller | Audiobook Download - Christian audiobooks. Try us free. How am I meant to feel as a Christian? You can go to an evangelical church on a Sunday and be told: "Christian, you are loved by God, no matter what you've done. God could not love you more than he does." You can go to another evangelical church and be told: "You're a wretched sinner." The emphasis can feel very different, and yet both churches are teaching truth. Holding both truths together in balance can be tricky but it's essential for healthy Christian living. Overemphasizing one at the expense of the other causes all sorts of problems. Perfect Sinners will help us keep the balance, as we distinguish between our "status" before God and our "walk" with him.